After 10 years of central-right rule, Denmark has swiftly swung to the left. In the process, it has got a new face. Literally, a good looking face. Helle Thorning-Schmidt, leader of the Danish Social Democrats, is slated to take over as the next Prime Minister of Denmark. In the recently-concluded elections, she defeated the incumbent Prime Minister Lars Lokke Rasmussen. The margin was narrow, but the victory was widely expected. However, political observers say the going will be tough for Thorning-Schmidt, whose four-party coalition managed to get 92 seats in Denmark’s 179-seat Parliament. 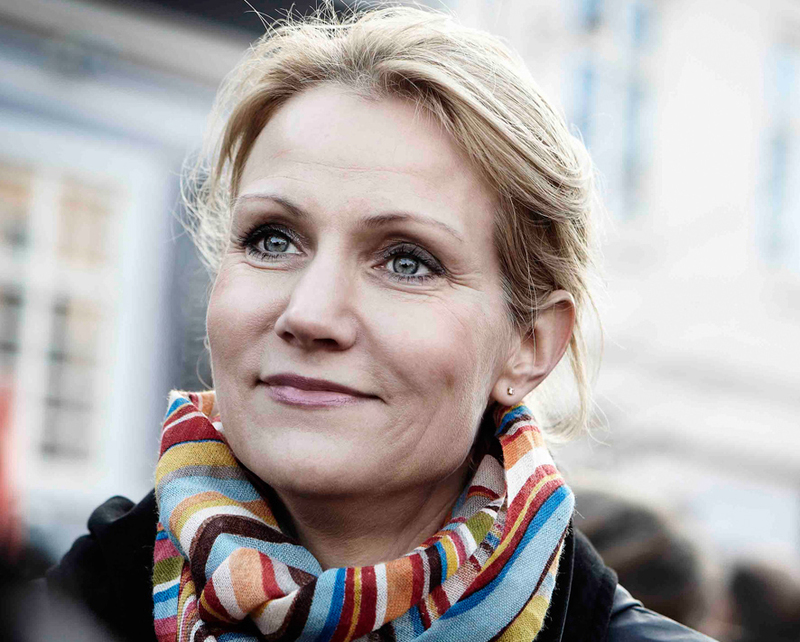 During the election campaign, Thorning-Schmidt had promised to protect Denmark’s welfare state for the future and stimulate economic growth through social spending. She is expected to kickstart sweeping public investments. She also promised to roll back the strict immigration rules introduced by the previous government, force the unemployed to work for their benefits, and increase the work week by one hour. However, the new leader will find it tough to make her election rhetoric into action. For one, Europe is going through a crisis. But thankfully, Denmark is relatively better off; it fared well during the economic recession triggered by the US mortgage crisis and is even now not affected by the European crisis. Any drastic change in monetary policies might be counterproductive. Thorning-Schmidt, born in 1966, has two master degrees: in European studies from the College of Europe in Bruges in Belgium and in political science from the University of Copenhagen. She is married to Stephen Kinnock, head of the Europe and Central Asia division at the World Economic Forum in Davos, Switzerland. The couple have two daughters. Last year, the couple faced allegations of non-payment of taxes in Denmark, but the investigations cleared the couple of any wrongdoing. The new Danish Prime Minister joins the club of women leaders, a growing tribe. Here’s a rough list of the countries and their female leaders (in alphabetical order): Argentine President Cristina Fernández de Kirchner, Australian Prime Minister Julia Gillard, Bangladesh Prime Minister Sheikh Hasina Wajed, Brazilian President Dilma Rousseff, Costa Rica’s President Laura Chinchilla, Finnish President Tarja Halonen, German Chancellor Angela Merkel, Iceland Prime Minister Johanna Sigurdardottir, Liberian President Ellen Johnson Sirleaf, Lithuania’s President Dalia Grybauskaite, Slovakian Prime Minister Iveta Radicova, Thailand Prime Minister Yingluck Shinawatra, and Trinidad and Tobago’s Prime Minister Persad-Bissessar. The list, needless to say, is growing.